Gallery — K-D Associates, Inc.
K-D Associates, Inc. offers comprehensive asbestos services including building inspections, abatement contracting, air monitoring, and in-house laboratory analysis. Our professional staff are licensed as Inspectors, Project Monitors, Management Planners, Designers, and Analysis. 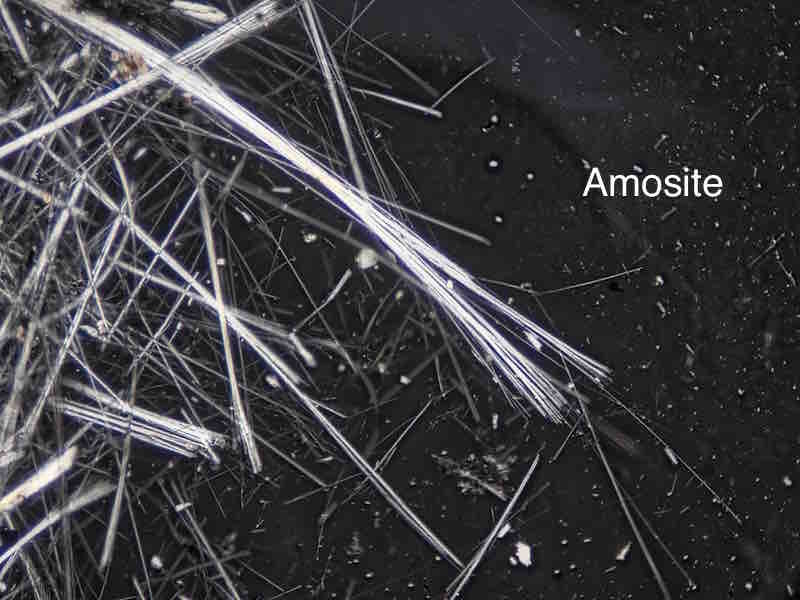 Asbestos is the name given to a group of naturally occurring, fibrous minerals that are strong and resistant to heat, thus they have been used for years as insulating materials in many residential and commercial buildings. However, asbestos is associated with serious health effects and exposure to asbestos fibers should be avoided. Among the many building products that may contain asbestos, common examples include: pipe insulation, boilers, floor tiles, roofing materials, siding, and more. You can’t tell if a product contains asbestos by its age or by looking at it. Asbestos can only be identified by laboratory analysis. Vermiculite is a mineral ore that has the unusual property of expanding into accordion-like pieces when subjected to heat. 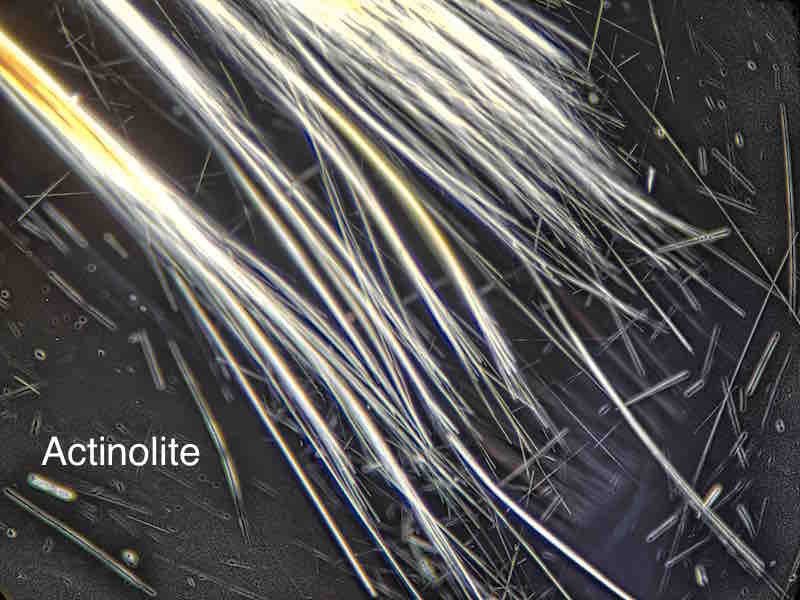 Vermiculite attic insulation from Libby, Montana (Zonolite brand) has been found to contain asbestos, another natural mineral ore. 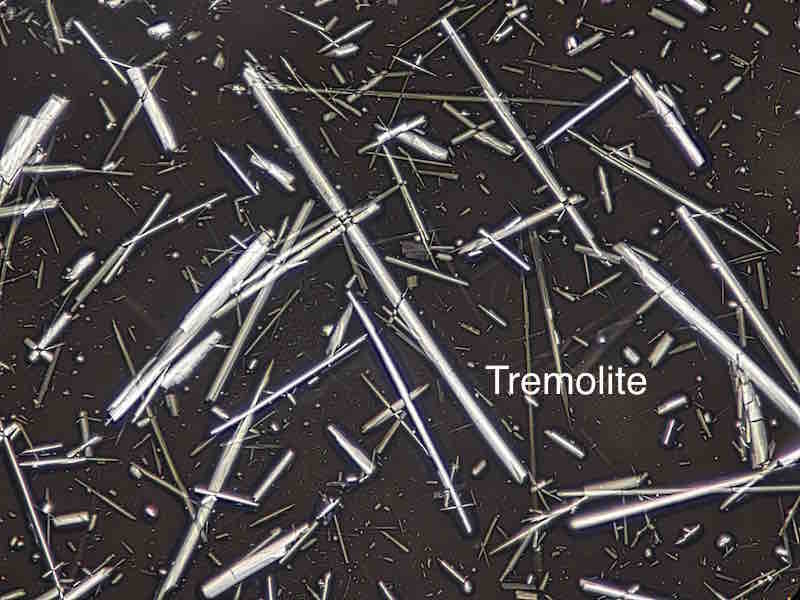 The asbestos found in vermiculite is a low concentration contaminant, not an added component. The mere presence of asbestos does not always require that it be removed. However, it must be addressed in buildings that will undergo renovation or demolition. An asbestos inspection is required prior to disturbing the building materials impacted by renovation or demolition. The removal of asbestos is a hazardous and highly regulated affair and must be performed by a qualified asbestos contractor.